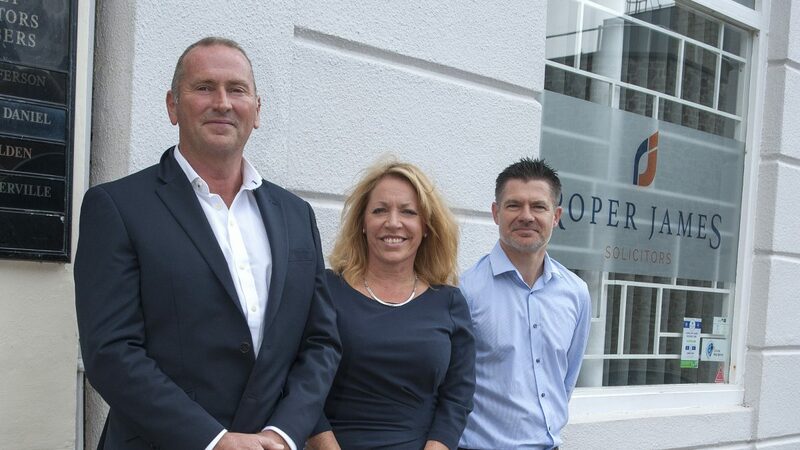 Roper James has a wealth of legal knowledge and pride themselves on their exceptional client care. Established in 2010 to specialise in Personal Injury and Medical Negligence claims, the team go above and beyond to make sure the client is at the forefront of everything they do. Having recently expanded their services to include Wills and Lifetime planning, we catch up with Tim Roper, David James and Mel Cotterill to learn a little more about the business. 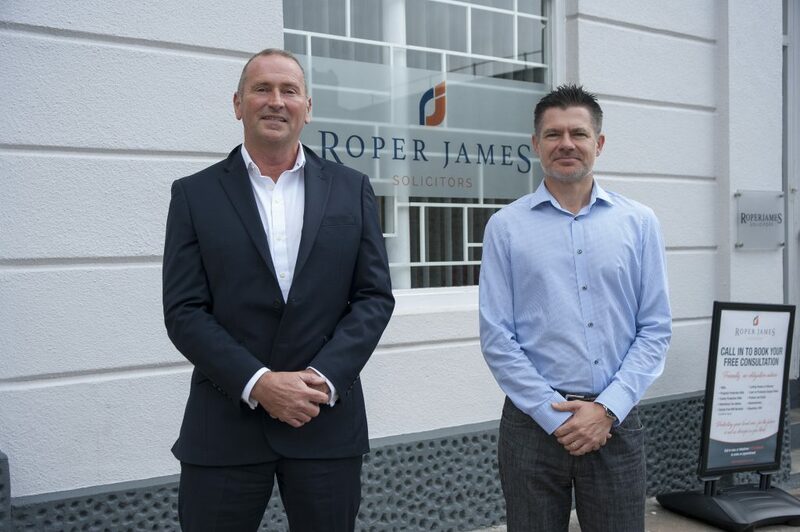 Tim Roper and David James, Directors at Roper James Solicitors started up the law firm in 2010 after deciding to take a leap of faith and go it alone. Since then the 12 strong team of Solicitors, Legal Executives and administrative staff offer the very best legal services to the people of Plymouth. After completing their Law Degrees followed by postgraduate law school, both David and Tim began training with a local Law Firm here in Plymouth. 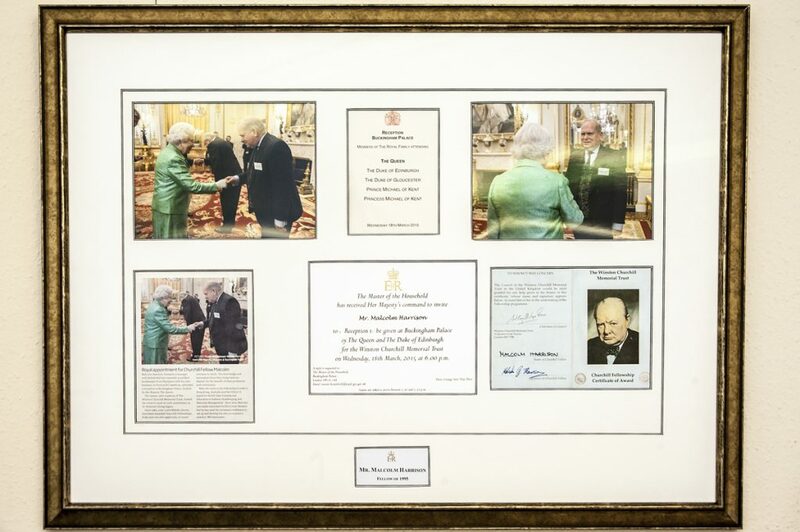 “This is where we met each other; I was a Partner and Head of Personal Injury and David was working within the Industrial Disease Team. We came to the realisation that we wanted to branch out and offer a more specialised service relying on our expertise” explains Tim. David and Tim made the decision to go it alone and put everything on the line to start up their own Law Firm. “The first 6 months were a real mixture of excitement and dread of what happens if it doesn’t go the way we expected” Tim explains. Fast forward almost 9 years later, both David and Tim can confidently say that it was the best decision they ever made. I am extremely proud of this firm and the people that work with us. 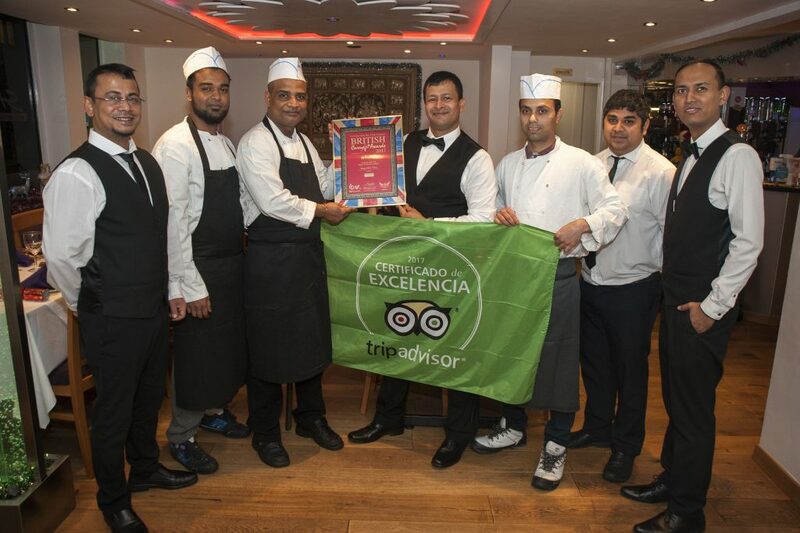 We have a strong team of professionals able to offer the very best service to the people that need us. Roper James excel when it comes to drafting Wills and Administering Estates, contesting Wills, Clinical Negligence and Personal Injury claims; whether this be through an accident at work, asbestos exposure or hearing loss. David, who specialises in asbestos claims, explains that as Plymouth is a dockyard town there was a high level of asbestos exposure which has sadly led to a significant number of Plymothians suffering with the diseases caused by asbestos. “The illnesses that can result from asbestos exposure can be awful”. David explains. “Asbestos was used predominantly in the 50’s, 60’s, 70s and 80’s, not only in the Dockyard but in many industries across Plymouth. The damage it causes can take years to surface, so even though the initial exposure was a long time ago, sufferers are still entitled to make an Asbestos Compensation Claim but it is important to seek advice from a specialist lawyer like me”. “What I find is that the people who are suffering from terminal asbestos illnesses have usually come to terms with the condition and their main concern is ensuring that the family they leave behind will be looked after when they are no longer around. Roper James prides itself on its expertise in Medical Negligence Claims, whether arising as a result of a medical accident, prescription error or misdiagnosis of an illness. “Injuries as a result of medical negligence can be life changing and we are here to help you through what is often a very difficult time, both emotionally and financially, such as care needs and assistance, loss of earnings or extra treatment costs” Explains Tim. “We are here to offer guidance and support throughout the whole process”. 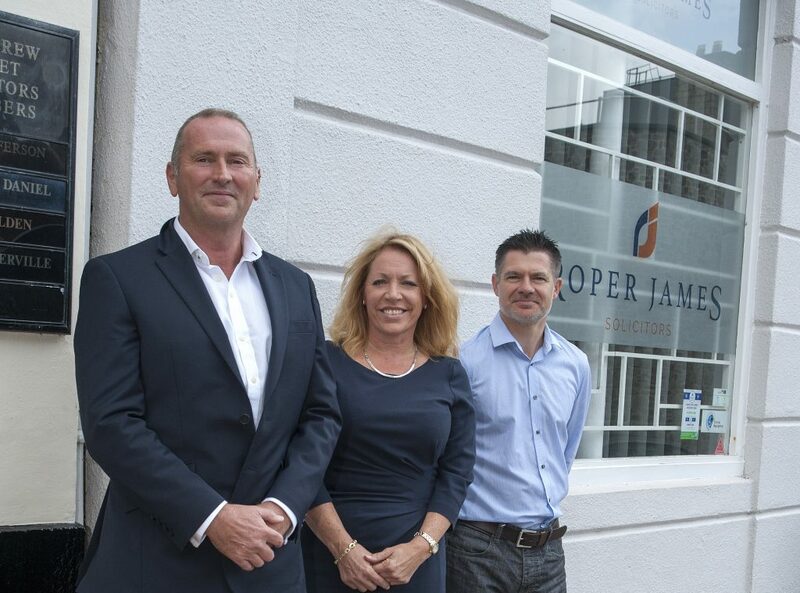 The team at Roper James offer a free, no obligation consultation to answer questions that you may have. The dedicated and compassionate team work hard to make sure your mind is put at rest. As a bolt on, Roper James introduced Mel Cottrell to their tight knit team in December last year. Mel specialises in Lifetime Planning, preparing Wills, Asset Protection, Probate, Estate Administration, Disputed Wills, Lasting Powers of Attorney and Court of Protection services. Mel has over 15 years’ experience in the legal profession following a career in the banking industry. 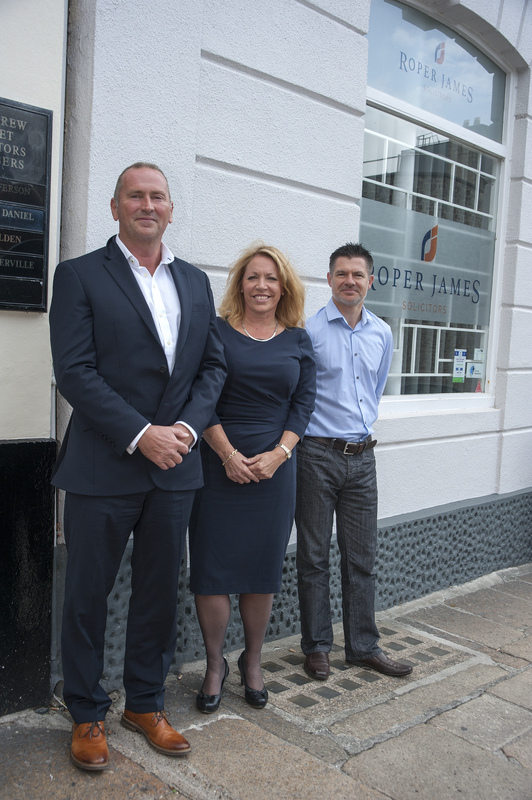 Joining the team at Roper James further strengthens the client focused services they currently offer. Tim tells us that he cannot get across how much the clients appreciate Mel due to her empathy and genuine concern for their needs. “It is amazing to have someone of Mel’s calibre join our team. Everyone admires her compassion and commitment; her customer care is second to none”. Mel explains her focus is on offering a supportive and holistic approach and to go the extra mile wherever possible. “I sometimes deal with people who are in particularly difficult circumstances, such as coming to terms with an illness or suffering a loss within the family. It can be daunting trying to navigate your way through administering an estate and I am there to offer a helping hand”. “The biggest challenge I face is encouraging people to realise it is better to plan now for the future rather than leave matters until it is too late. 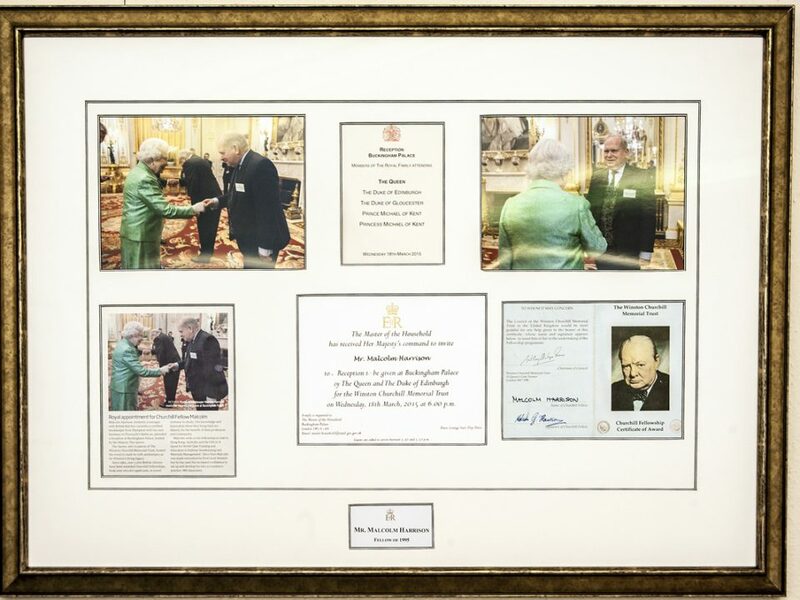 Wills, Estate planning and Inheritance Tax are not normally at the forefront of people’s minds but if it is left too late it can become expensive and a lot more stressful for those left behind.”. Tim, David and Mel offer their clients their personal mobile number for a truly 24 hour service. “If someone has a worry, no matter how big or small, they can take comfort in the fact that we are only a phone call away. 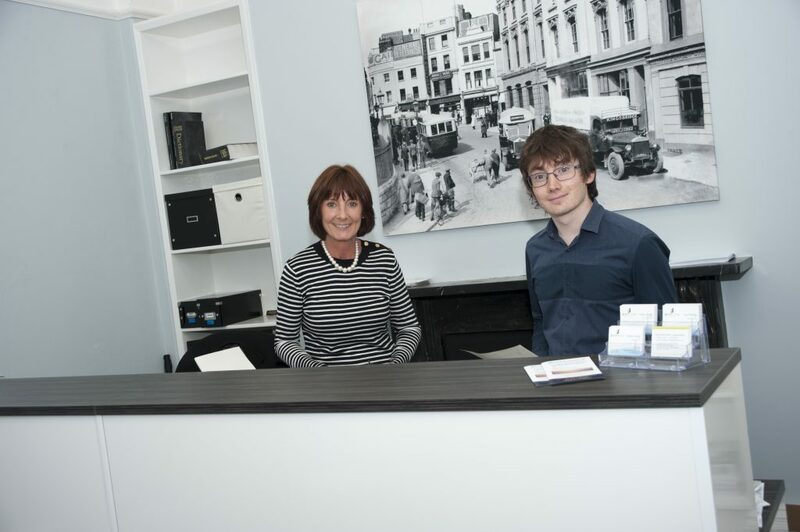 Our office is in Plymouth City Centre so clients can pop in and ask us questions any time and we will be happy to help” explains Mel. Roper James are a community minded business, regularly contributing to local charities and fundraising events. Having recently taken part in St Luke’s ‘Make a Will Week’ they have also raised much needed funds for Children’s Hospice South West. Tim explains how he recently donated a Field Gun to Ernesettle Community School after watching a competition take place on The Hoe at Armed Forces Day. “The Field Gun is part of Plymouth’s proud heritage. There was a Junior Field Gun competition and both teachers and students were having so much fun and thoroughly enjoying the disciplined competition”. “A few weeks later I bumped into the Organiser and he explained how some schools are prevented from competing as they struggle to fund the equipment”. Looking to the future, Tim and David say they are excited to expand on the Wills and Probate services that Mel brings to the company. “Mel’s strength is building the Department and further strengthening that side of the business”. 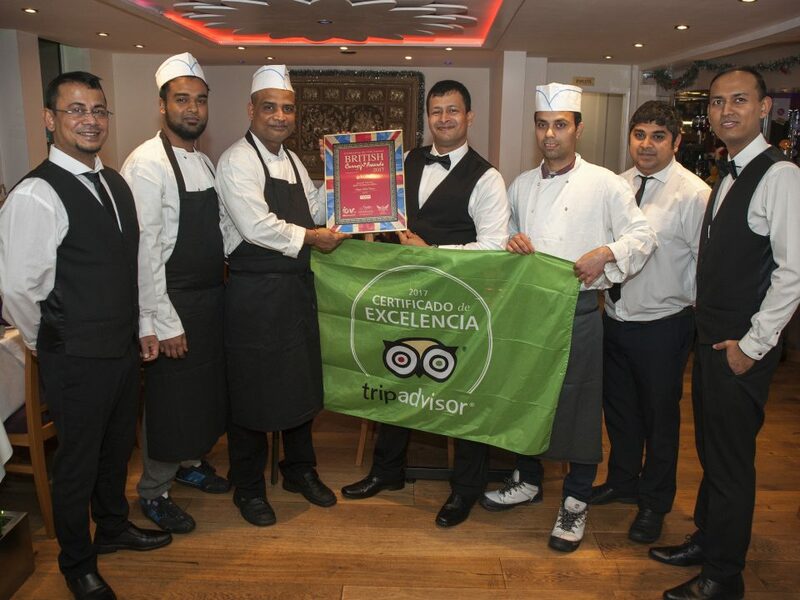 “We pride ourselves on looking after our clients and we are committed to continue to offer an expert, compassionate and client focussed service to the people that need it the most, because at the end of the day, we are here to serve our clients. Clients are our lifeblood”.